We commit to continuing our provision of a first class consultancy service. We aim to build strategic long-term client partnerships. Our services will be delivered professionally by industry experienced recruitment consultants. We will visit all clients, to gain a full understanding of personalities and operating environments. 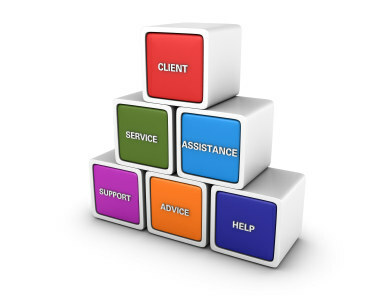 All privileged client information will be treated in the strictest confidence. We shall agree Terms of Business ahead of engaging in assignments. Every candidate will have been interviewed by Manning Solutions, with in-depth telephone interviews taking place where face-to-face discussions are impractical. All applicants will be fully briefed regarding the client and the specific role for which they are being considered. We will ensure that CV’s and all supporting candidate information are properly presented and up to date. We will always agree and meet delivery timescales.